Elite Chauffeurs add a taste of luxury to your journey whether it’s local or long distance. 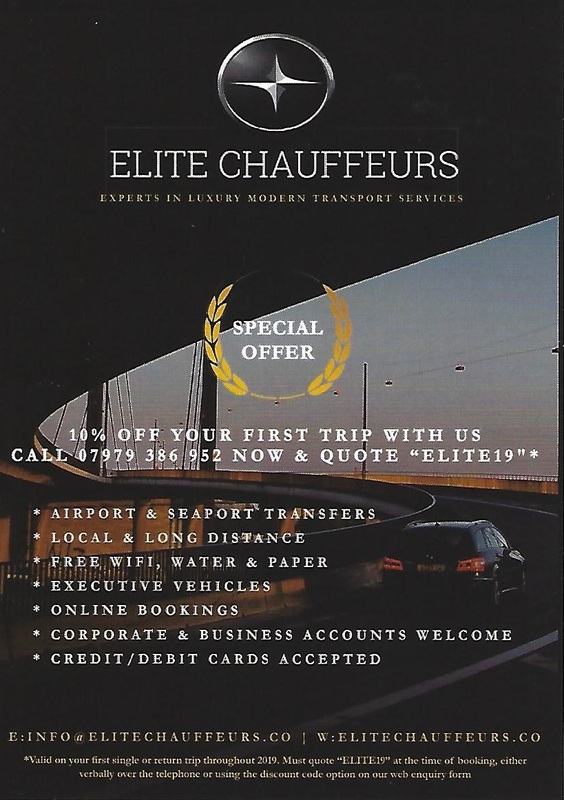 Download the voucher to get 10% off the cost of your first trip with Elite Chauffeurs. Call 07979 386 952 and quote “ELITE19” at the time of booking. 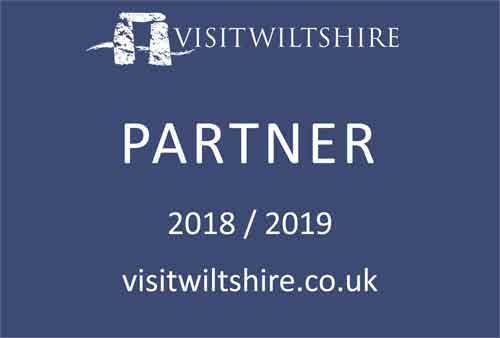 Offer available until 31st December 2019.